Human Rights In India: Problems and Prospects The volume emphasizes on the protection of human rights at all levels. Human rights violation in the society is a crime. 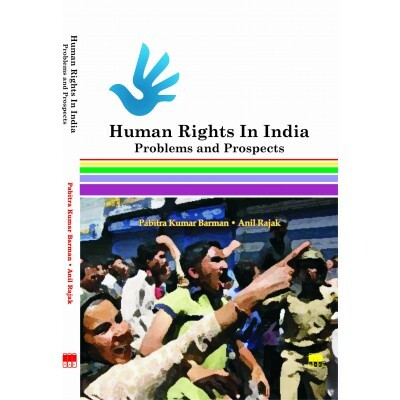 In this book, several approaches have been discussed in the field of human rights. The volume focuses on the role of the UNO which adopts the Universal Declaration of the Rights of man on December, 1948 in order to protect human rights. Parliament also recommends for the construction of National Human Rights Commission, State Human Rights Courts. This book also implies that the impartial justice under the existing judicial system is necessary for the development of individual rights and liberty.